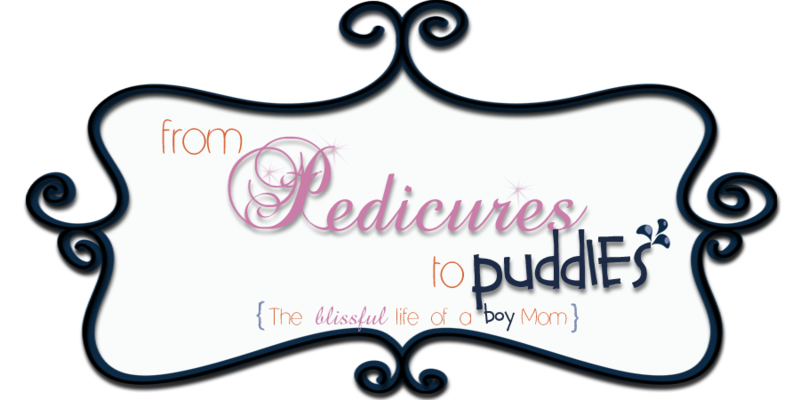 From Pedicures to Puddles: "Add some style to your dial!" "Add some style to your dial!" While enjoying some 'me' time this morning I came across a fabulous new site. I can't wait to share it with you! The Monogram Merchant has to be the best gift website I have seen in a long time. My mind is racing with wedding gift, party decor, and favor ideas. 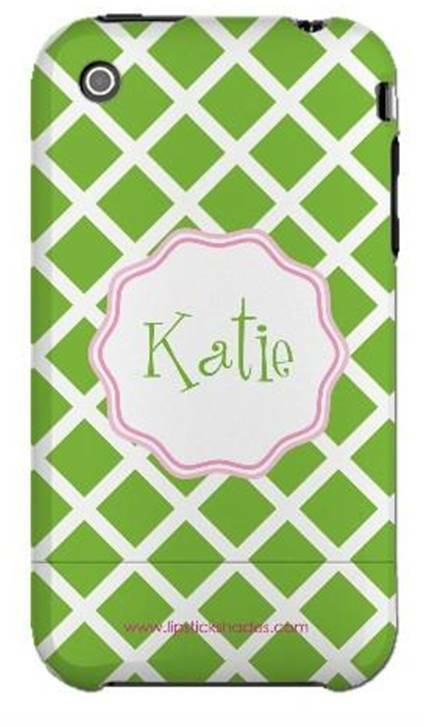 My favorite of their products has to be the personalized iphone covers. The possibilites are endless for this gift! WARNING: you will need a good amount of 'me' time to see all the great things The Monogram Merchant has to offer! Have fun! Your are about to be the best gift giver!